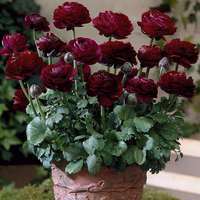 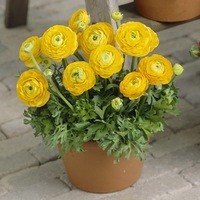 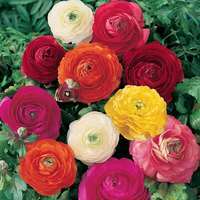 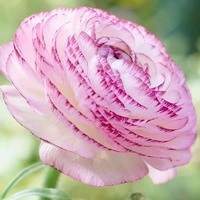 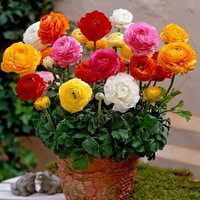 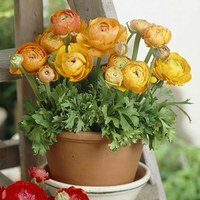 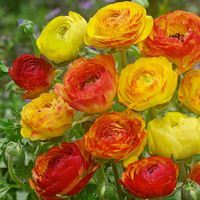 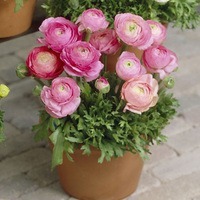 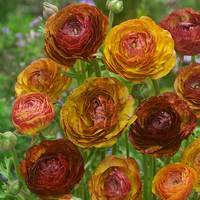 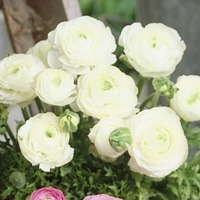 One of the hardiest summer flowering peony shaped flowers, Ranunculus are a superb addition to any border, flower bed or patio container. 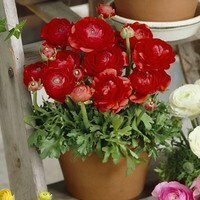 Supplied as top quality bulbs they represent a great investment. 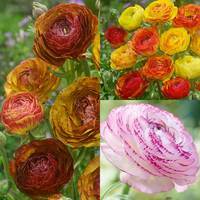 Flowering year after year they cannot be missed!